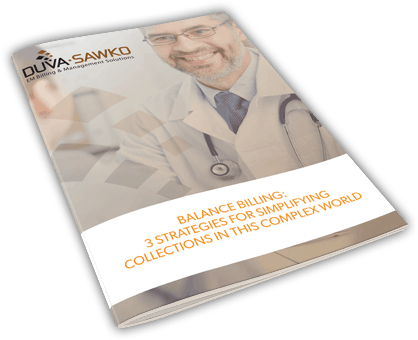 DuvaSawko developed our Revenue Calculator to provide vital insight into the daily inefficiencies affecting Emergency Medicine practices. This snapshot into your practice can immediately show where you may be losing valuable reimbursement dollars. The calculator, along with our comprehensive report, highlights DuvaSawko’s 20 + Years of experience in the Emergency Medicine industry.